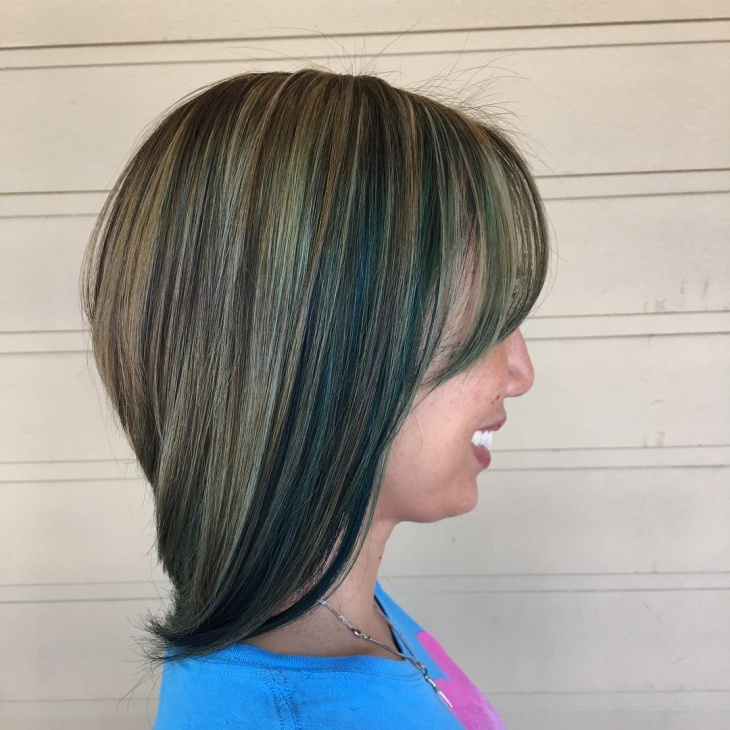 The disconnected hairstyle has been in fashion for quite some time now. 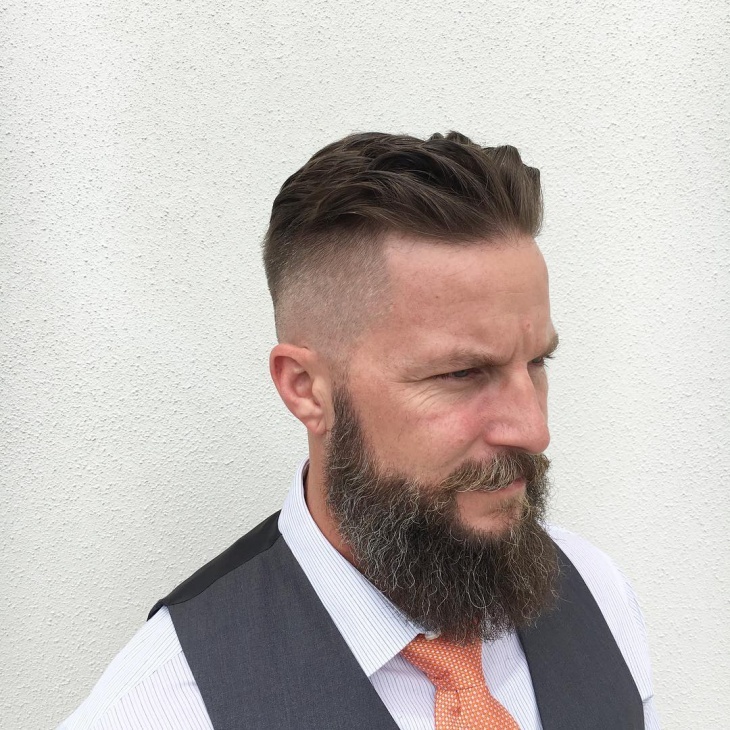 To let one part of your hair look semi shaved is what disconnected hairstyle is all about. 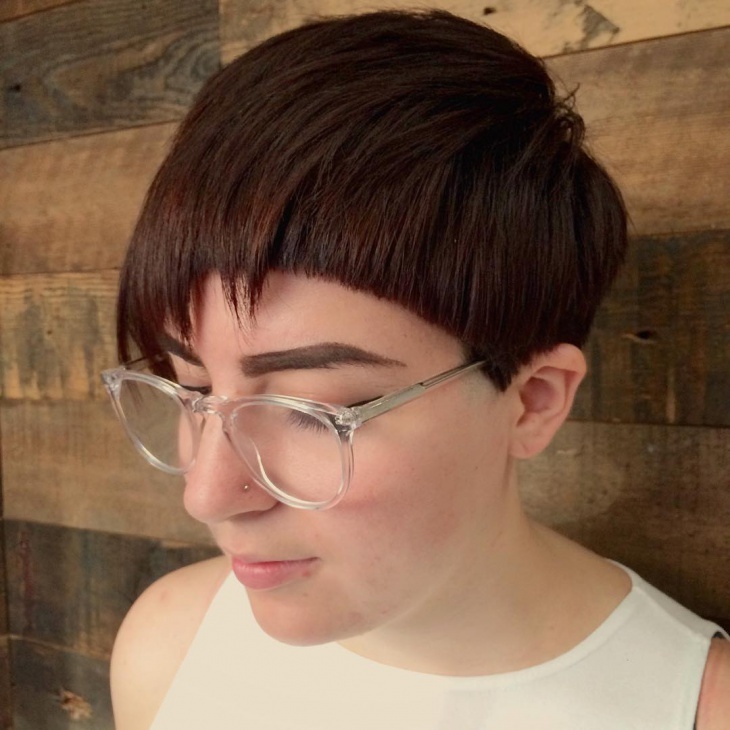 Be it long hair or short hair, you just have to remove one patch of your hair to fit into this bracket of the disconnected haircut. What we loved the most about this is how different it looks and will suit anyone. The key is to carry it with confidence. 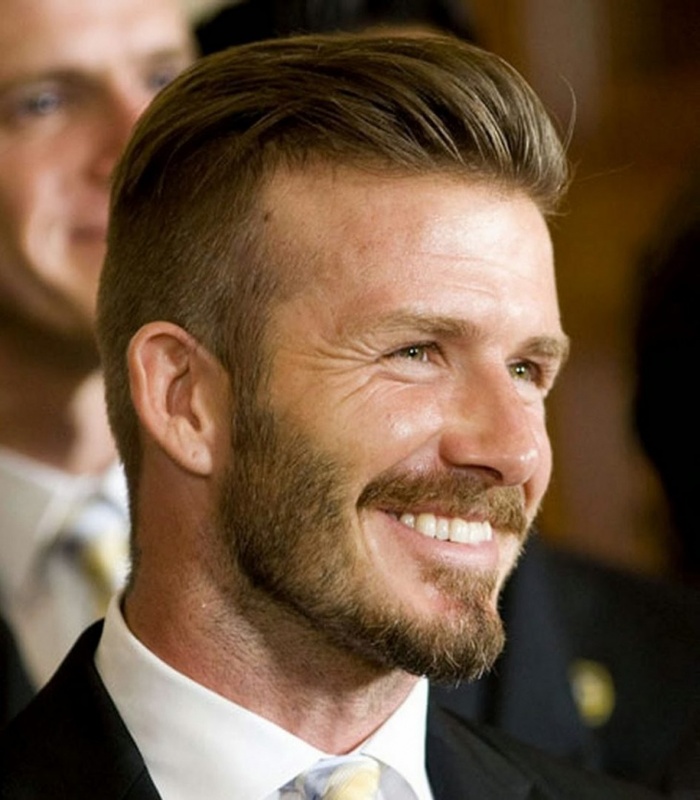 David Beckham’s perfect hair is neatly styled with his even perfect disconnected hairstyle. He looks dashing, hot and the haircut is neatly done with the push back hair. There is nothing we don’t love about this. For all you young boys, this will make you look trending and like a complete stud. 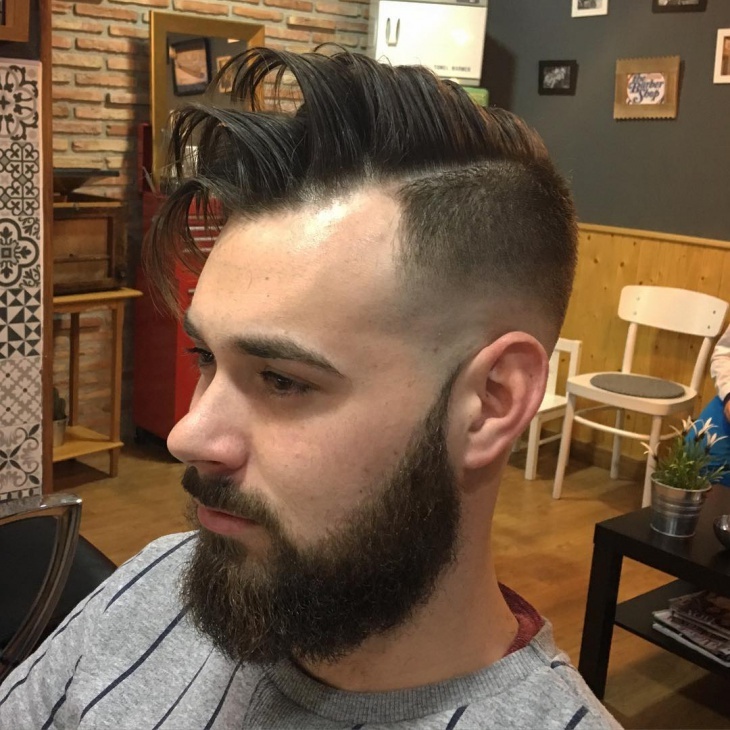 The Mohawk haircut and the disconnected hairstyle is completely mod and will make you look upbeat. Just remember to style it well. 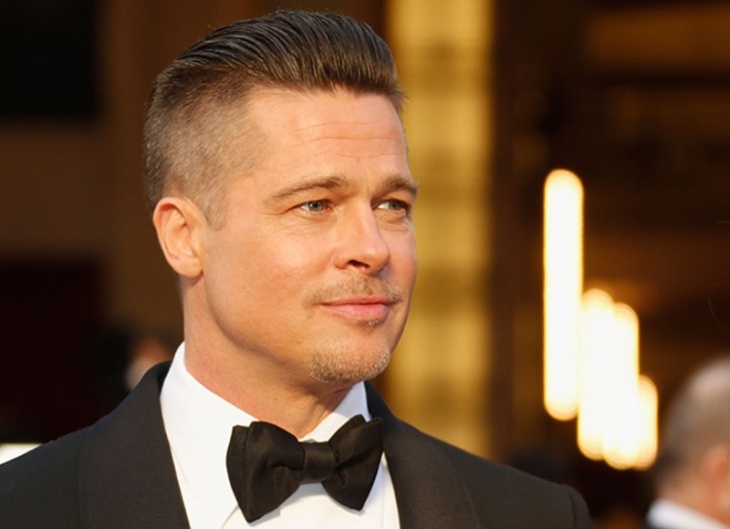 Brad Pitt has the disconnected hairstyle in a rather simple way. 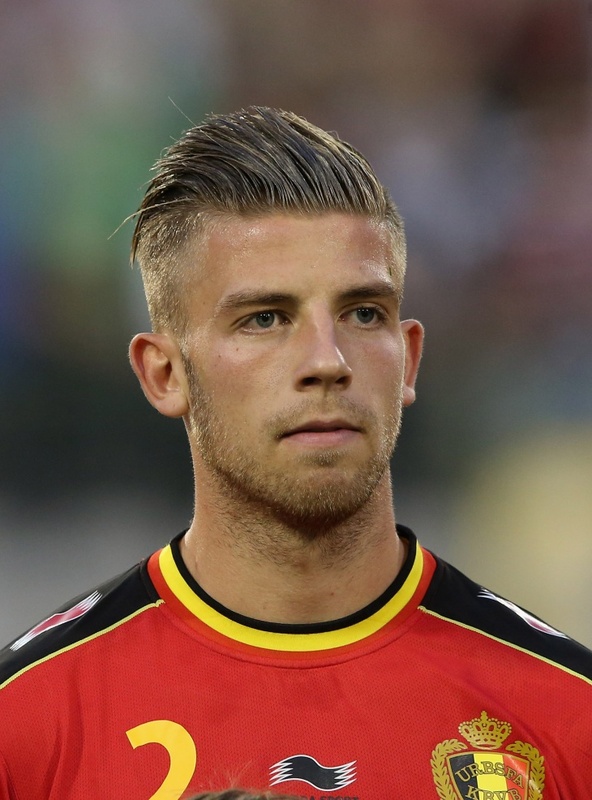 His hair in front is pushed back neatly whereas the sides remain simple and nice. 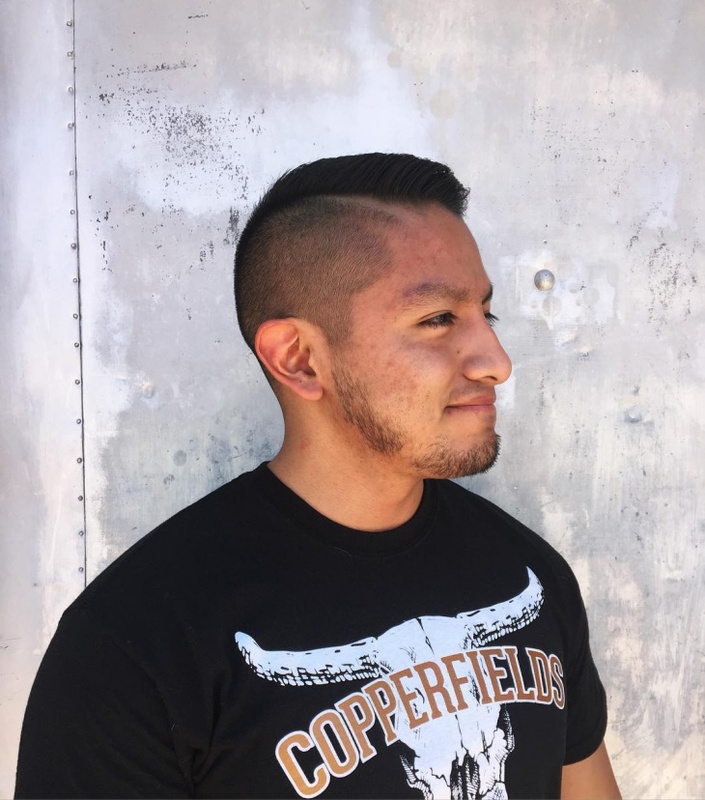 This pompadour undercut is going to make you look terrific in that party. 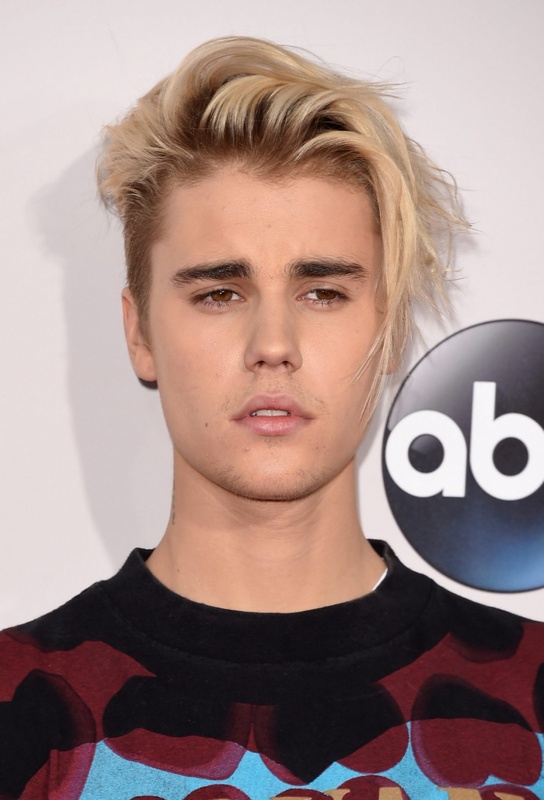 Justin Bieber did the look a little differently. He opted for long hair when compared to short hair. 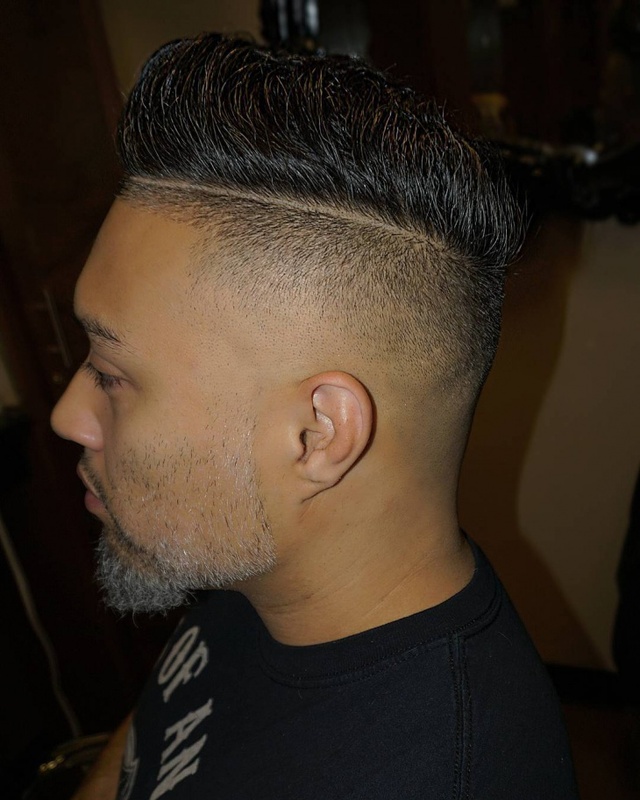 All the hair is pushed to one side and there is the disconnected hairstyle on the other side. The long hair almost looks like a fringe is a different hairstyle from what we see these days. 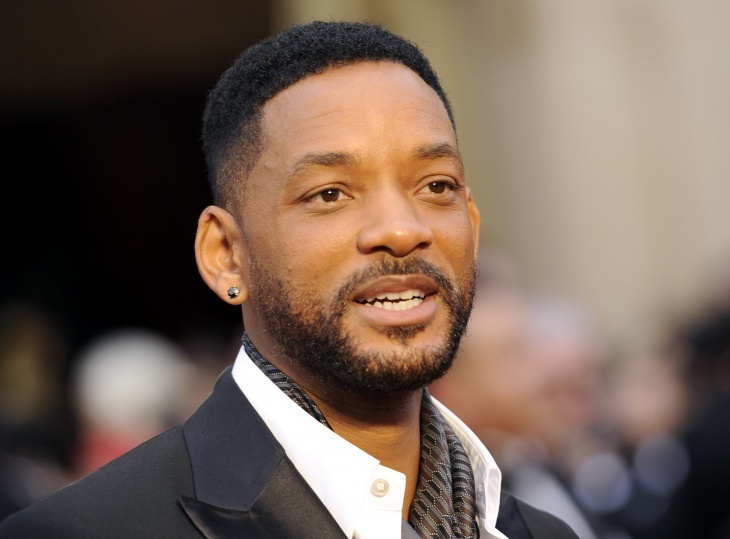 Will Smith has always had short hair but what fascinates us is how good the disconnected hairstyle looks even with short hair like this. When you look at it from far it is just like two color tones of hair. But we love it and would suggest it to anyone with short hair like his. Well, the men pulled it off quite well; let’s look how amazing it looks on the ladies. As you can see, short hair or long hair the disconnected hairstyle is for all. Cher Lloyd has long hair and has managed to pull off the disconnected hairstyle equally well. Like we said, confidence is the key. Nothing better than a footballer carrying off a look like this right? It automatically becomes trendy and well you can say why. It looks great on him. 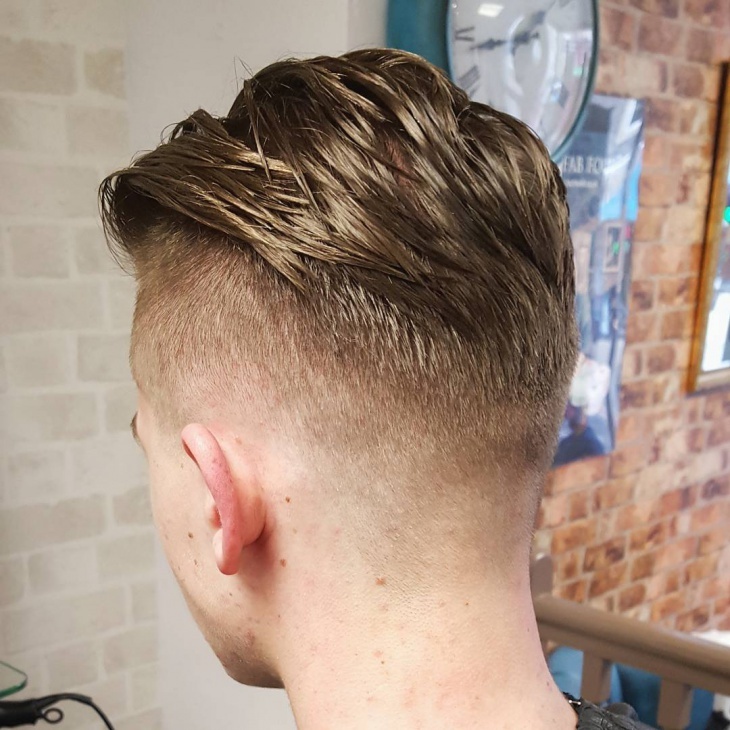 The hair in the middle long just about enough to let it stand and the sides disconnected is something we love and would suggest you to try it. 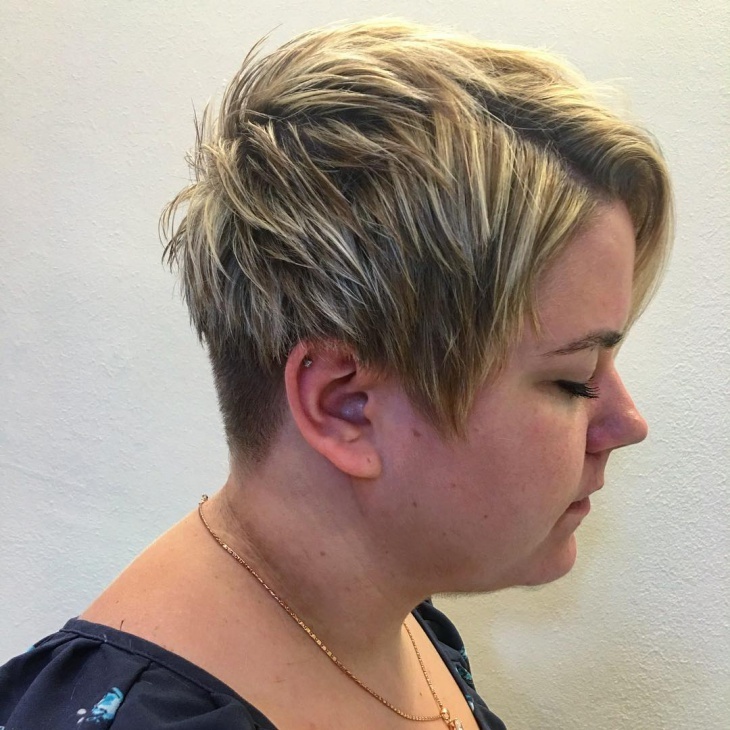 Shorthaired ladies, this is an amazing look to walk in with at any party. 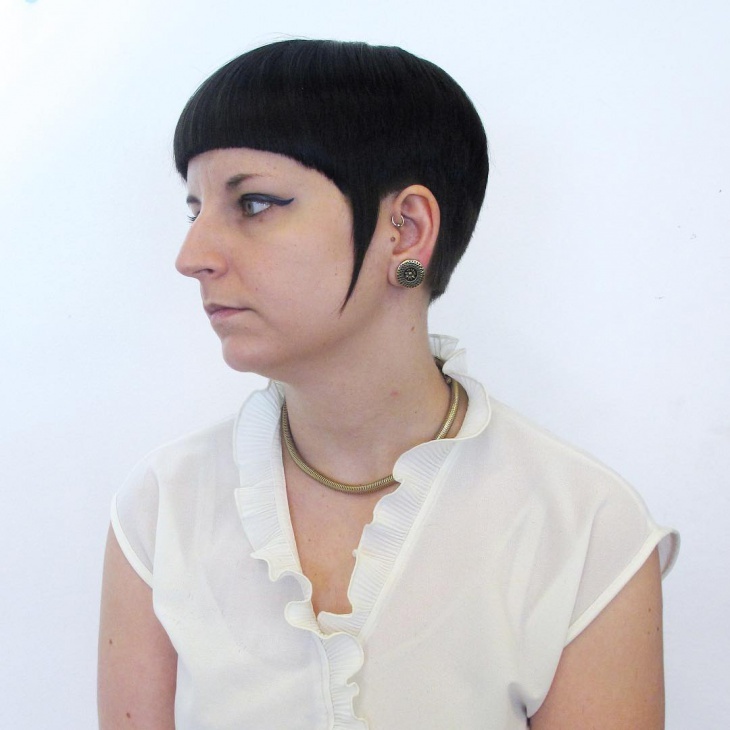 Style your hair in the perfect woman Mohawk and let the sides do all the talking. This is a chic and classy look and will make people keep looking at it. You will look like a fashionista. This look is something similar to what we saw earlier. 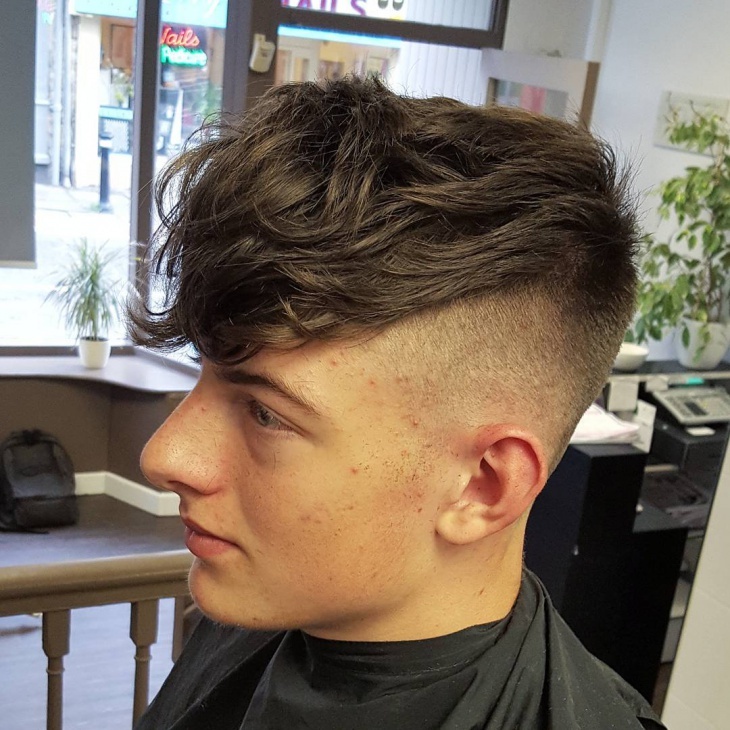 The buzz haircut with the disconnected hairstyle is simple and something to beat and heat and good looking. There will be whistles blowing and a lot of heads turning when you walk into the party with this look. 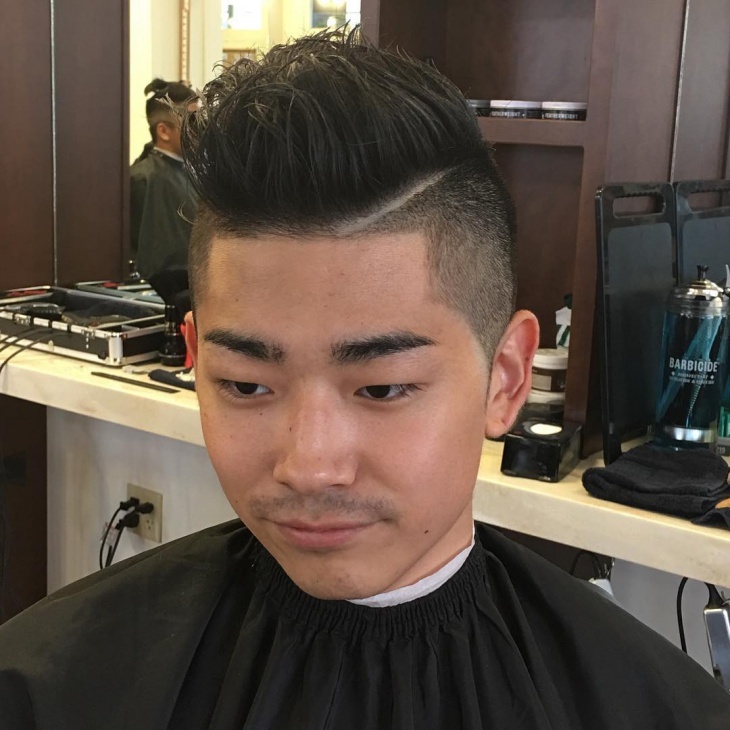 The hair pushed back is an elegant way to comb your hair with the disconnected hairstyle. Overall you are ought to look like a diva. We saw different styles for both men and women. Each of it looks amazing in its own way. You can walk into any room and you will stand out with a look like this.